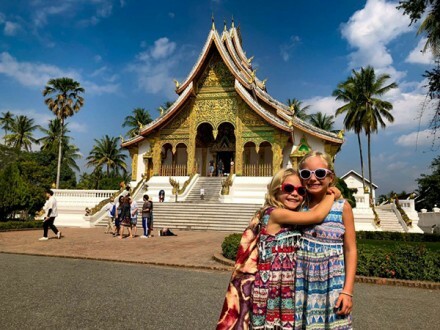 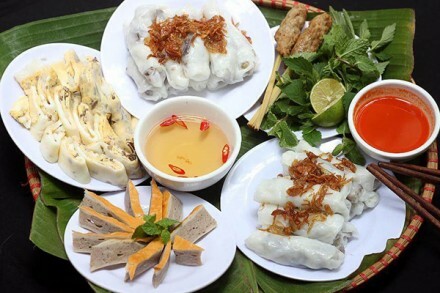 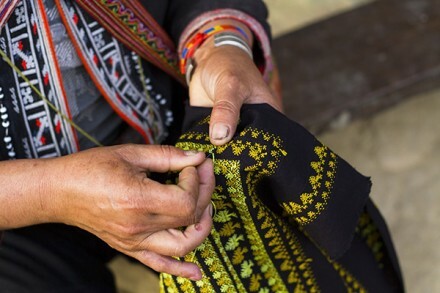 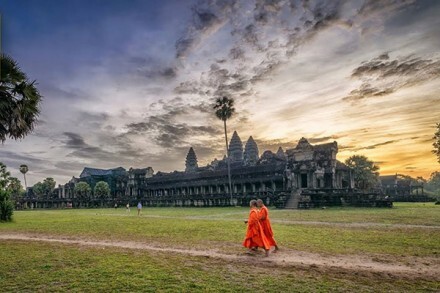 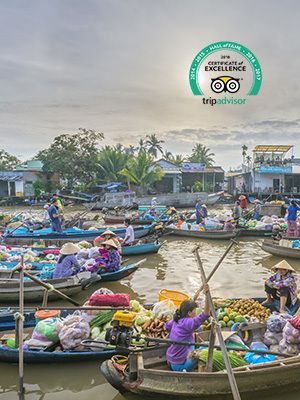 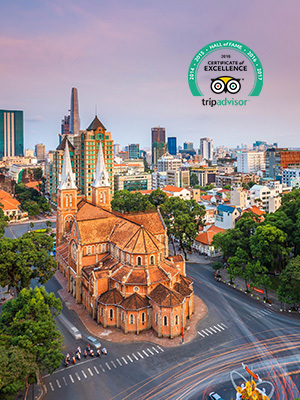 Cambodia is an unique location for vacation given its rich cultural history and heritage, wonderful natural features and the ever friendly Cambodian population. 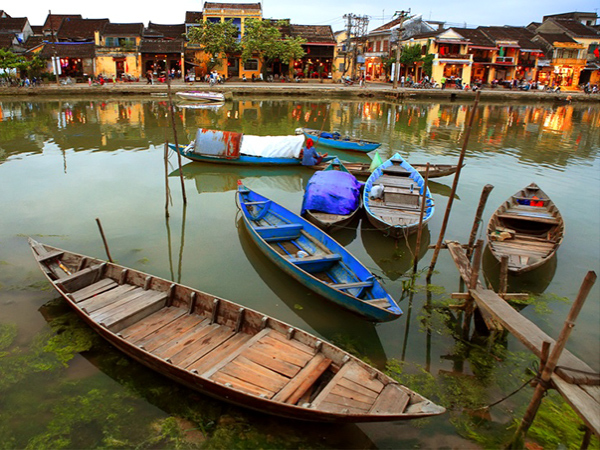 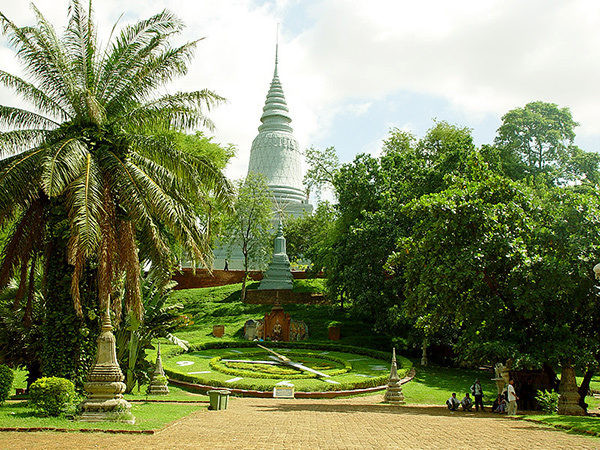 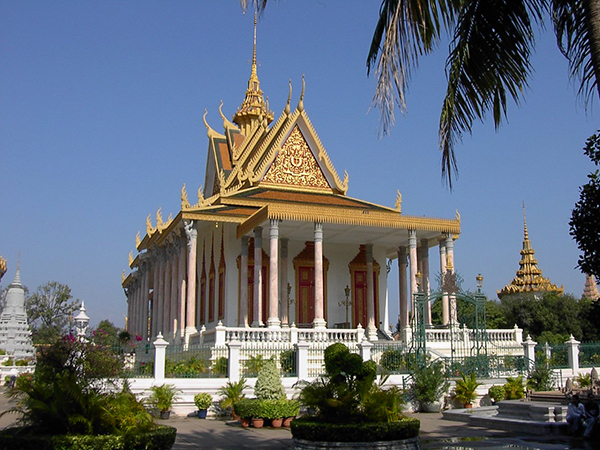 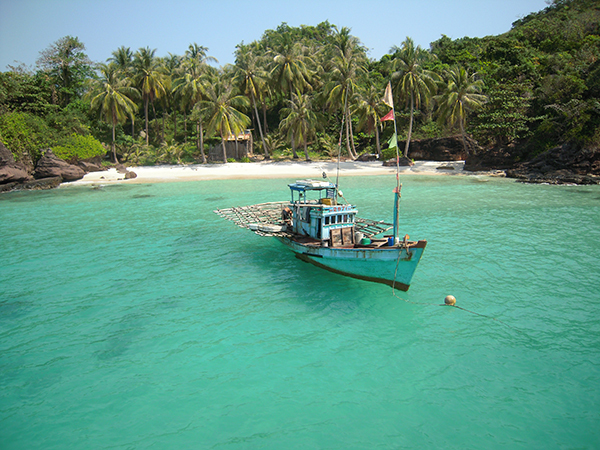 Cambodia tours are definitely not complete without visiting some of its key attractions. 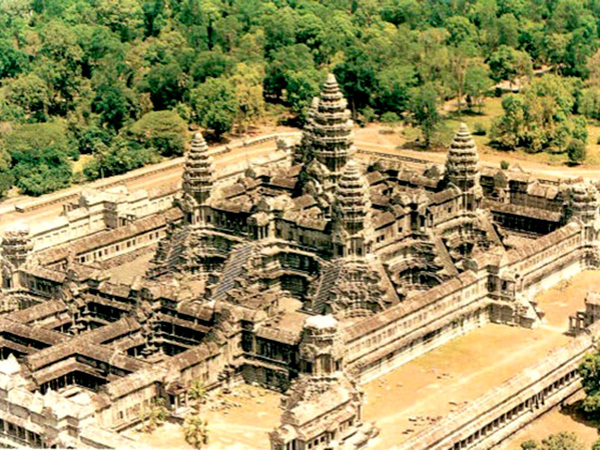 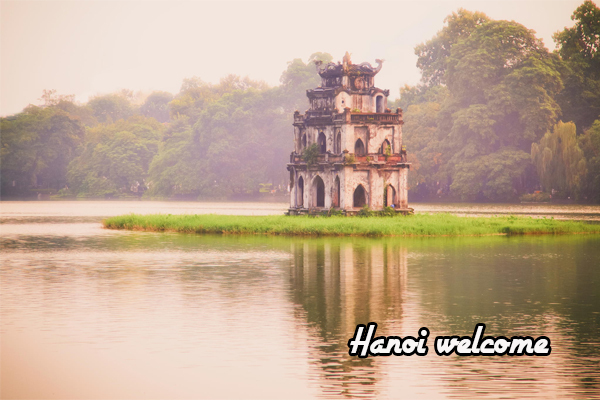 The Angkor is one of the top tourist attractions in Cambodia. 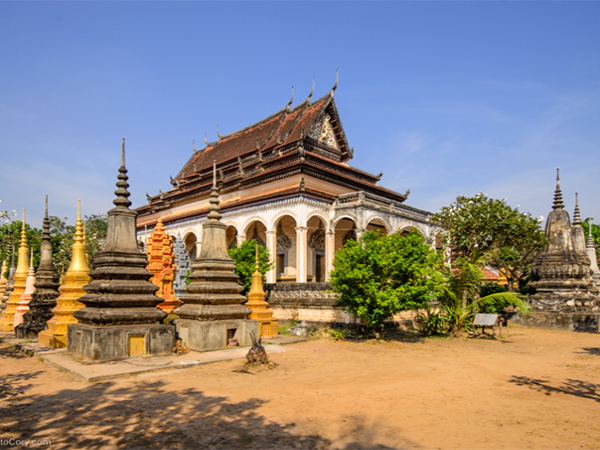 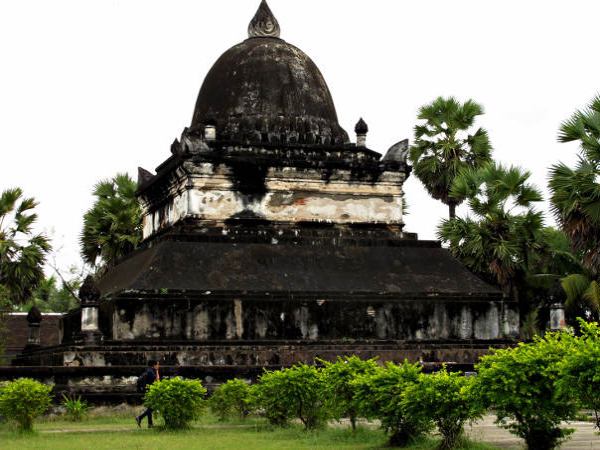 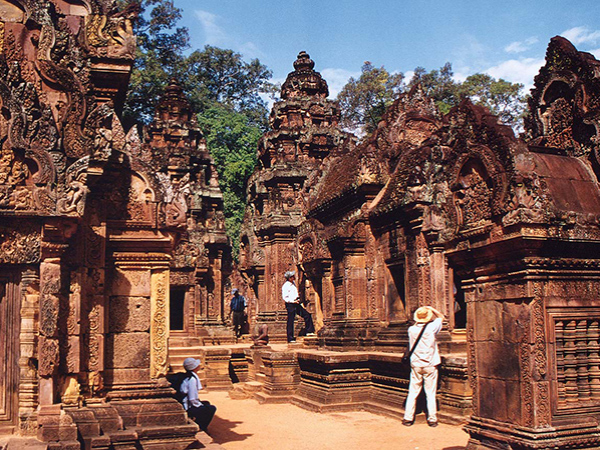 This huge and ancient temple features the remains of the famous Khmer Empire. 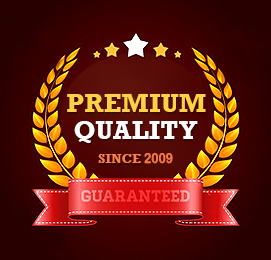 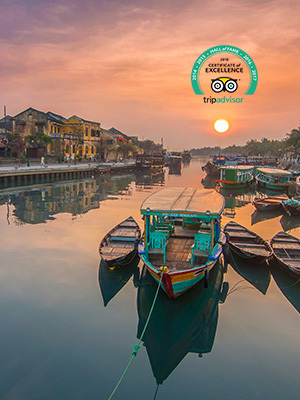 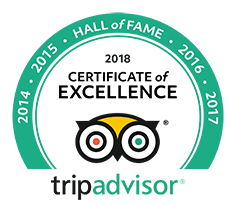 Travel Experts at Travel Sense Asia. 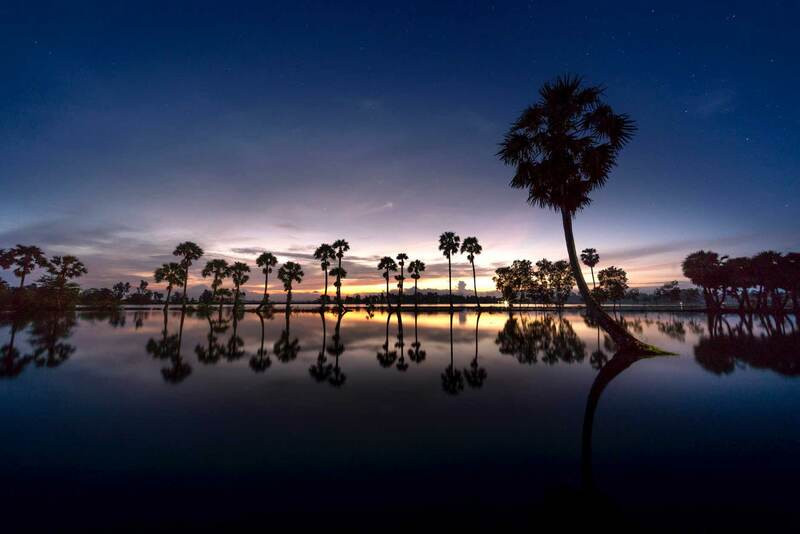 Create the list of Cambodia package tours below to bring you the authentic experiences and deep knowledge of this legend land more than a visit.